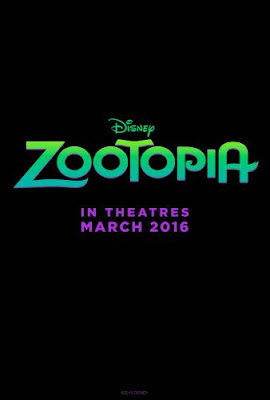 I just found out about a new movie from Disney called Zootopia!! 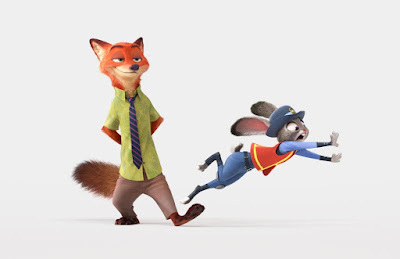 This movie is all about animals, but not like we are used to! Now I have to wait until March 4, 2016!!! Watch the trailer, I bet you will find it funny and your kids will too, and this is only a teaser. Fun title, but kind of wish it didnt have "ZOO" in it as that is for animals in captive unlike in what your review sounds like. It sounds cute. I'm not fond of zoos though. I agree with Hana. I don't like the fact that they are in captivity. This looks cute and funny! Love Disney movies, so will have to see this one! I heard this was good, I hope to see it.